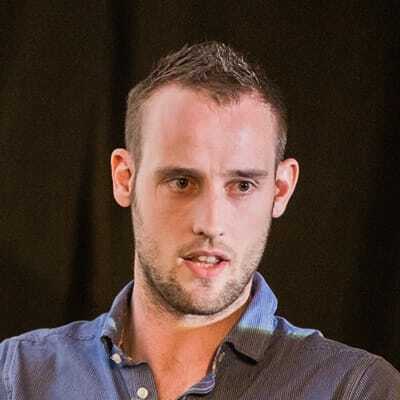 Harry Roberts - SmashingConf New York 2019, October 15—16. Often labelled ugly, unintuitive, or even a bit awkward and confusing… hey, meet Harry! Vim can feel a little intimidating at first, and it’s made all the more stressful when you probably found your way there by accident and can’t easily find your way back out. In this talk, Harry will try to shed some light on many of Vim’s quirks and nuances, introduce you to basic text navigation, manipulation, and editing, and begin to look at editing text at the speed of thought. Download the demo files [to be provided] and you can code along! And even if he doesn’t manage to convert you completely, hopefully you’ll at least feel comfortable and safe should you wander into Vim by accident again.